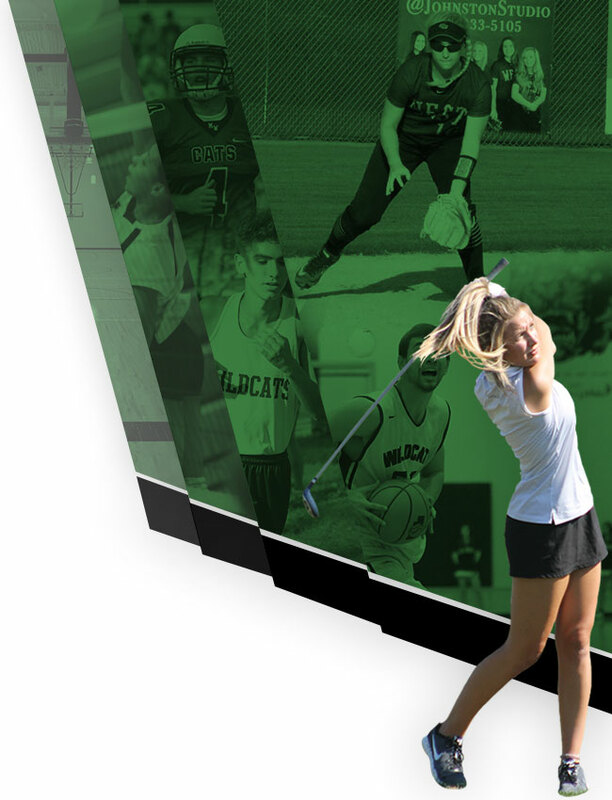 The base paths were crowded today for both offenses in a high-scoring game where Millard West came out on top against Kearney, 10-6. The Wildcats fired up the offense in the first inning. Jackson Wright drove in three when he homered. Kearney knotted the game up at three in the bottom of the second inning, when Layne Shiers lined out, driving in a run. Millard West pulled away for good with two runs in the third inning. In the third an error scored two runs for Millard West. Kearney scored three runs in the second inning. Brandt Groskreutz, Trey Rodriguez, and Shiers all contributed in the big inning with RBIs. 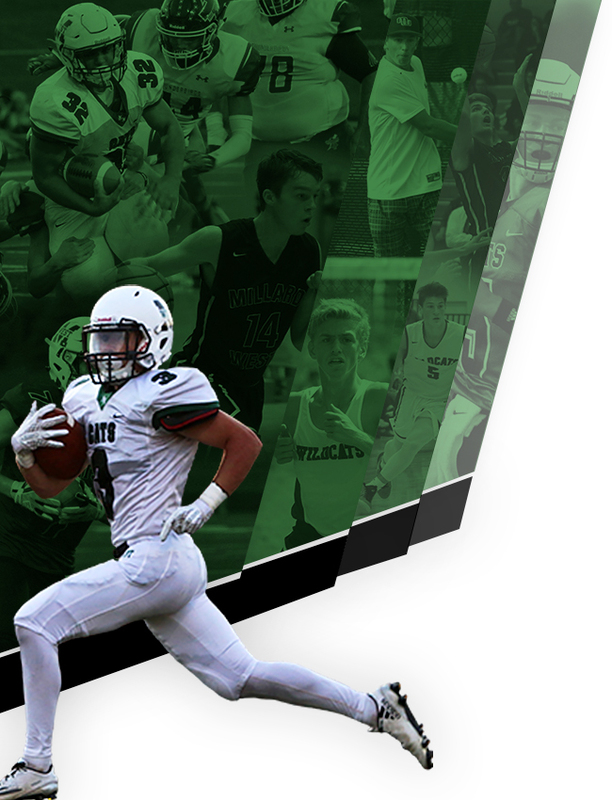 Xander Hay was credited with the victory for Millard West. He allowed two hits and zero runs over two and a third innings, striking out one and walking zero. Kyan Lodice, Lucas Ballard, and Max Anderson all put in work in relief out of the bullpen, steering their team towards the victory. Jaxon Worley took the loss for Kearney. He went four innings, allowing six runs on six hits and striking out four. Millard West launched one home run on the day. Wright put one out in the first inning. Millard West tallied 14 hits. Wright, Lodice, Eric Standish, Cohen Weaklend, and Garrett Kennedy each managed multiple hits for Millard West. Wright went 3-for-3 at the plate to lead the Wildcats in hits. 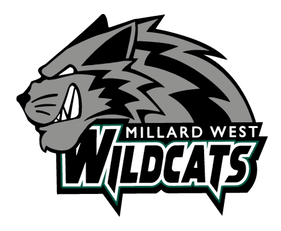 Millard West was sure-handed in the field and didn’t commit a single error. Jackson Meier had the most chances in the field with six. Rodriguez led Kearney with two hits in three at bats.